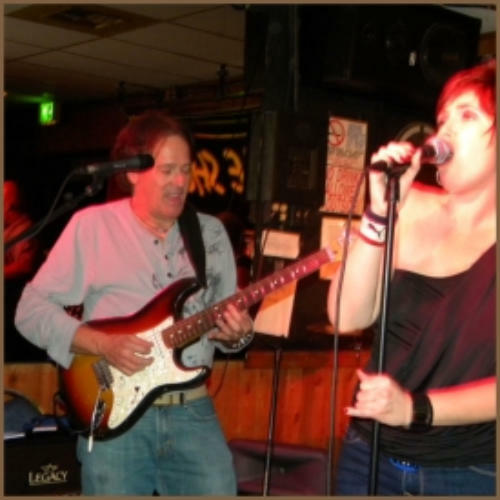 • Learn Audio Recording Techniques in the Studio • Got The Learning Curve Blues? ... o You’ll Enjoy Our Proven Step By Step Method o Join our successful graduates - 603 Alumn2i since ‘97 • Learn How to Record Vocals, Drums and Guitars with Ease! • Gain exposure to the most popular recording software - Pro Tools, Sonar, Logic, Reason, Ableton Live, Waves plug-ins and more.. • “Hands-On Training” Learn By Doing. 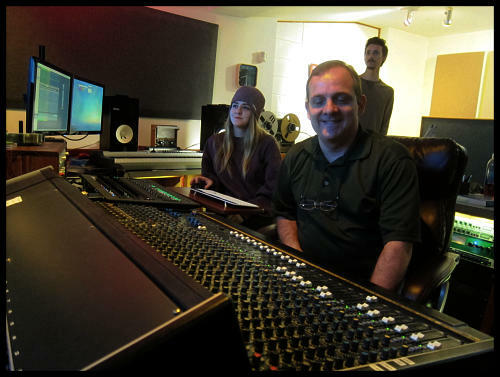 Get Valuable Experience • Weekly 3-Hr Audio Engineering Classes - 10 weeks. • Bands! 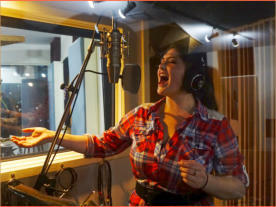 Produce Demos In Our Music Recording Course! • Learn Home Studio Tips to improve your home recording! Learning to use an equalizer (tone controls) may seem complicated until you learn the basic parameters and realize the similarities all Eqs share. Here we explore these studio signal processors and get you using them in class. One of the least understood pieces of studio equipment is the compressor/limiter. With the right info getting started can be easy and fun. You’ll experience analog as well as digital plug-in compressors limiters, gates and more. 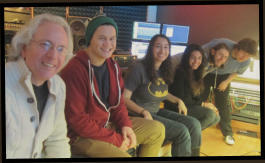 ...More about our Music Recording Course- P.A.R.C. This 10-week studio recording program is a series of classes featuring “hands-on” workshops focusing on today’s studio and audio recording techniques, procedures, terminology and equipment. Designed primarily for musicians, artists and future sound engineers, PARC has also been popular with audiophiles, DJs and just about anyone interested in sound production and recording. 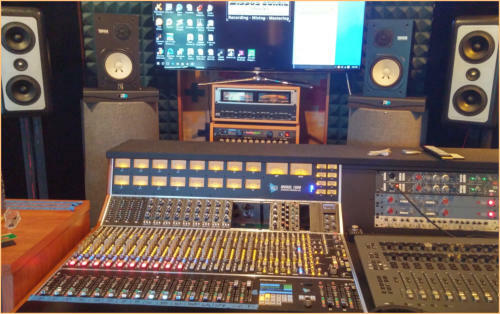 This studio recording program is taught by owner/engineer Ken Fordyce at Mirror Sound Studio’s in Shoreline First offered in Seattle in 1998, this course uniquely features a small class size (limited to 5 students per class), giving each student the maximum benefit of “Hands-On Training” time and individual attention. It’s our belief that using the equipment yourself and learning to make audio judgments with your own ears is the best experience you get when you’re starting out. Students are encouraged to submit for recording a (band or artist) demo to be recorded during class. A certificate is awarded to each student upon completion of our recording course. Midi changed recording forever with it’s amazing powers. We’ll explore the gamut of today’s Midi. Writing and arranging music has never been easier if you enjoy using Midi sequencing and samplers. We’ll use Sonar X1 to get you started. The mix is where all of the studios’ resources are pulled together to arrive at a final sound for the song. You’ll see how the pros do it in a studio and you’ll see how you can do it on your computer as well. As we wrap up, we’ll discuss how to optimize work flow in any recording environment. How to equip a home recording studio, for various purposes and we’ll be mixing and mastering our student projects. We get started in our audio recording course with basic concepts of sound, like frequency response and dynamic range. We’ll also discuss audio terminology, student projects and get familiar with the all of the equipment in the studio we’ll be using. Reverb, Echo, Delays, Chorus and Flange effects are sometime the icing on the cake and other time the whole cake itself. Learn how and why they work and various ways to use them. We start with the basic parameters and then work into using effects in a mix. Small Class Size - Individual Attention - Register Today! Being your primary tool of recording, let’s learn all we can about using mikes: Dynamics, Condensers, Ribbons, PZMs, Polar Patterns, Brands and models. We see and hear the differences and discuss how to choose the right mic for any situation. 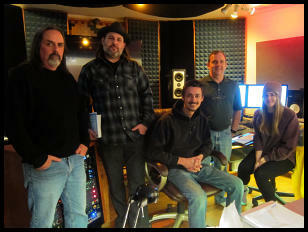 Gregg Opsal: I recently completed the Practical Audio Recording Course (PARC) from Ken at Mirror Sound Studio. Great experience! Ken is honest and forthright. The classes are small enough that you are heard. I was 60 years old and inexperienced at recording and had concerns about fitting in. Not a problem. The hands on approach works. I have spent more on mediocre guitars that are long gone. What I learned from Ken was how to record and how to continue to to teach myself what I need to grow in this field. Highly recommended. For the Course Outline: Click Here. Register Today for Mirror Sound Studio’s Practical Audio Recording Course. Dora Barnes 4-23-2018: I recently took the Practical Audio Recording Class with Ken and walked away knowing so much more than I did walking in. If you are interested in learning more about audio engineering, Pro Tools or even how a recording studio operates, this is a great class to take. I signed up for the class knowing basically nothing about audio equipment or audio programs but that wasn't a problem. Ken is extremely knowledgeable, patient, and fun and his assistant Matt is a great help in the classes as well. Classes are well rounded with take home assignments as well as in class projects and hands on time with the sound board and equipment. I brought in my band for the class project and we were amazed at the sound that Ken and his team can produce. 10/10 would take the class again! Thanks to Ken and Matt! • Learn Audio Recording Techniques in the Studio • Got The Learning Curve Blues? ... o You’ll Enjoy Our Proven Step By Step Method o Join our successful graduates - 599 Alumni since ‘85 • Learn How to Record Vocals, Drums and Guitars with Ease! • Pro Tools Class! Hands-on learning with one of the most popular DAWs. We use Pro Tools HD, Sonar, Logic, Reason, Samplitude, Waves • “Hands-On Training” Learn By Doing. Get Valuable Experience • 10 - 3 Hr Audio Engineering Classes • Bands! Students Produce Demos During Class! 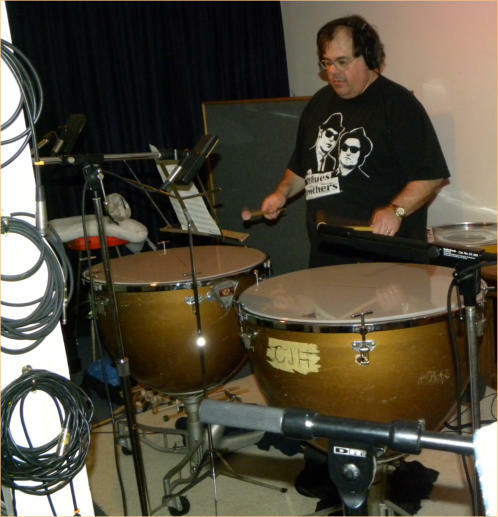 • Learn Home Studio Tips that will improve your home recordings! • Small Class Size, register Today! 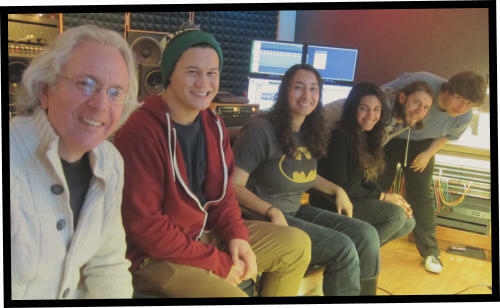 ...More about our Music Recording Course- P.A.R.C. This studio recording program is a series of classes featuring “hands-on” workshops focusing on today’s studio and audio recording techniques, procedures, terminology and equipment. Designed primarily for musicians, artists and future sound engineers, PARC has also been popular with audiophiles, DJs and just about anyone interested in sound production and recording. This studio recording program is taught by owner/engineer Ken Fordyce at Mirror Sound Studio’s in Shoreline First offered in Seattle in 1998, this course uniquely features a small class size (limited to 5 students per class), giving each student the maximum benefit of “Hands-On Training” time and individual attention. It’s our belief that using the equipment yourself and learning to make audio judgments with your own ears is the best experience you get when you’re starting out. Students are encouraged to submit for recording a (band or artist) demo to be recorded during class. A certificate is awarded to each student upon completion of our recording class. 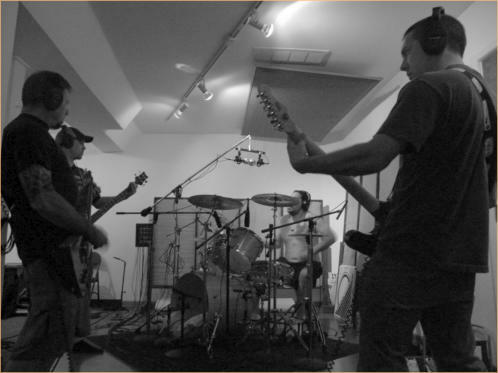 The mix is where all of the studio’s resources are pulled together to arrive at a final sound for the song. You’ll see how the pros do it in a studio and you’ll see how you can do it on your computer as well.